On November 23, a group of Baluchi separatists attacked a Chinese consulate, resulting in an hour long-shoot out with Pakistani police and security guards that left seven people dead. This is the 12th attack this year on Chinese interests in Pakistan by the Baluchi Liberation Army, which claims that it is fighting the “exploitation of Baluchistan’s mineral wealth and occupation of Baluch territory” by China. 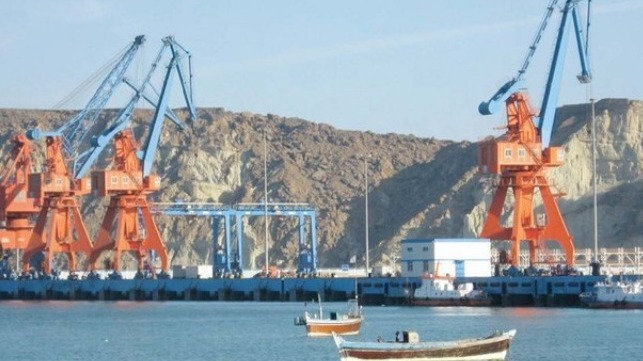 Indeed, the China-Pakistan Economic Corridor (CPEC), which involves building a series of road, railways, and pipelines from China through Pakistan to the Baluchi port city of Gwadar on the Indian Ocean, promises to transform Baluchistan in many ways. In protecting Chinese people and assets, Beijing’s first preference will be to rely on local security forces in order to minimise its on-the-ground security footprint. The effectiveness of this will depend on the security environment, the quality of local security forces, and the nature of China’s relationship with the host government. As part of the CPEC, Pakistan established a special security force of around 15,000 troops to protect Chinese projects – but this is unlikely to be enough. China’s Marine Corps or special forces deployed in the region or based in China would allow the country to respond to contingencies throughout the region. Several Chinese military exercisesin the Indian Ocean region are openly focused on using Chinese forces to protect BRI projects. Importantly, there will also be a risk of mission creep. As we’ve seen with other countries, the existence of the military capabilities may create temptations to use them to protect and advance China’s other interests in the region.